2019 Calendars are now available at our Madison location (in the Training and Behavior Center and Buddy’s Boutique) as well as at the North Branch and Noah’s Ark Campus shelters. St. Hubert's 2019 Calendars are now available, just in time to get you organized for the new year! The 13 top contestants from our contest grace the cover and 12 months, and smaller pictures of ALL accepted entrants are scattered throughout! 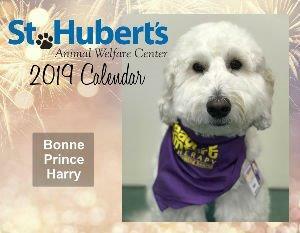 Perfect for animal lovers, the calendar notes significant awareness dates and celebrations, and it's chocked full of information about 2019 events at St. Hubert's. 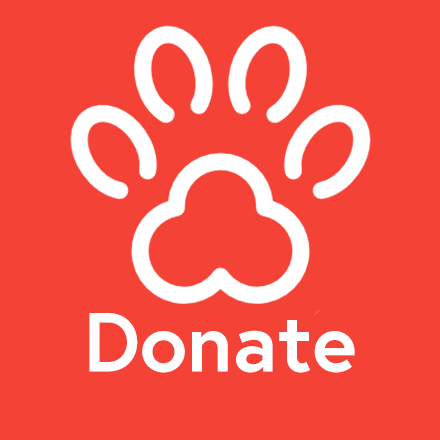 Order for yourself and treat friends, family members, and business associates to a gift that not only warms the heart with pictures of much-loved pets from the community, but also supports animals in need. All proceeds from the 2019 Calendar Fundraiser directly impact St. Hubert's efforts and programs designed to educate and raise awareness about the humane treatment of animals. Order today! NOTE: There are both "SHIPPED" and "PICK UP" options listed below. Orders below that indicate “Shipped” include the price for priority shipping. All shipped orders will be mailed to your billing address. If you would like your order mailed to a different address, please email [email protected] or call 973-377-0116.